Australian honeysuckle (Banksia spp. ): growing, planting, caring. Banksia has nothing to do with the artist Banksy - and a lot to Australia instead. 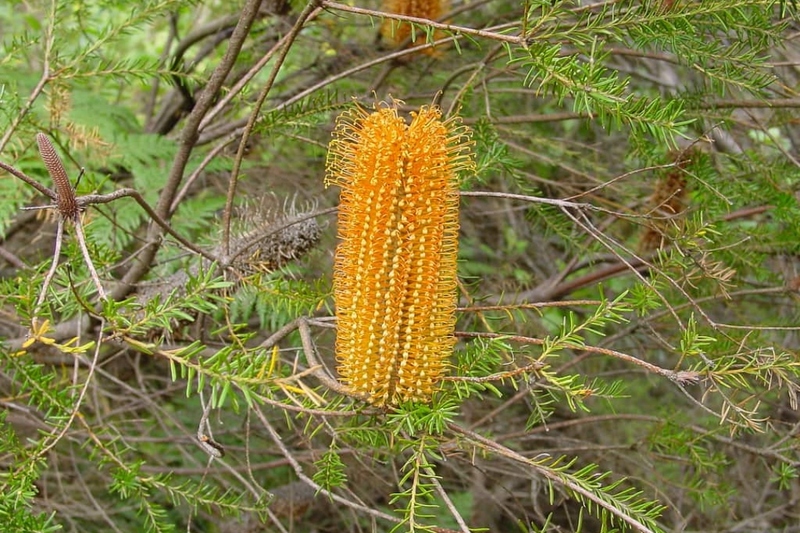 Scientific name : Banksia spp. Full description for Banksia not yet available.